Pure Spa Direct Blog: Beat The Winter Retail Rush On Heat! It's barely fall but trust me, once the winter weather rolls around things like heat packs will be flying out of the warehouses. Don't leave your clients out in the cold! For muscle pain or general relaxation, heat packs are always great to have on hand. You can obviously retail them but you can also have some available as a courtesy to your clients. 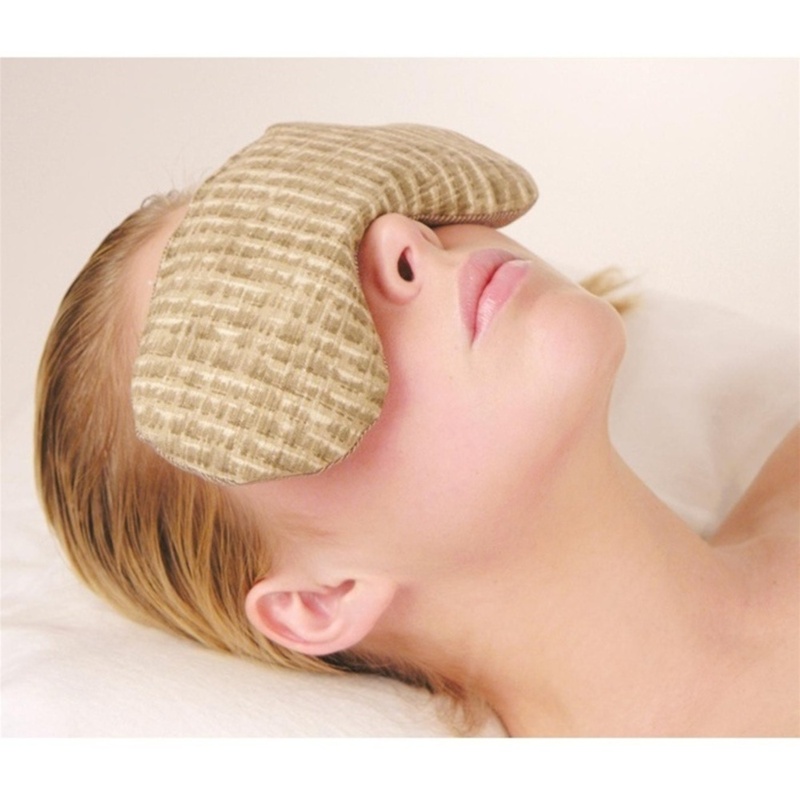 In the winter especially, having a hot pack around your neck or on your feet is exquisite! If you are offering a paraffin or Eco-Fin treatment, these are a must have! Take a look at all the colors and styles to wow and warm your clients!